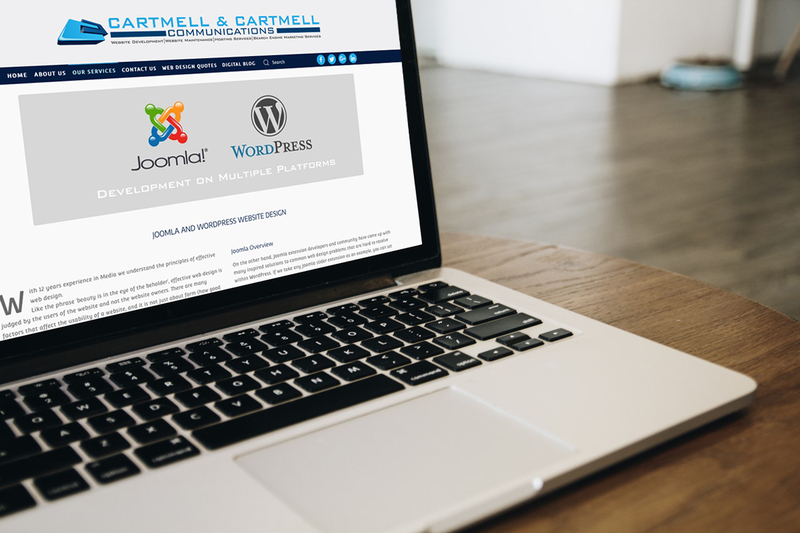 Cartmell & Cartmell Communications Pty Ltd provide Joomla and WordPress website design and develoment, backed up with retainer service for search engine optimisation. Our hosting partnertship with Hetzner with dedicated reliable, high performance hosting platform for our clients. We provide dedicated Joomla hosting servers in South Africa with unlimited website traffic. Specifically setup and confiured for Joomla! content managemnet websites, we have two servers one for Basic Joomla! Hosting and our Super Joomla Hosting Server for site that require secure eCommerce platform in South Africa.